Help them celebrate their career with a unique and thoughtful retirement gift. You can show how much you appreciate all of their hard work and reward them with a great present. Do you know someone who’s going to be retiring soon? If yes, this list is the ultimate list of gift ideas for someone going into retirement. You can get gifts that are classy or gifts that are just plain funny. 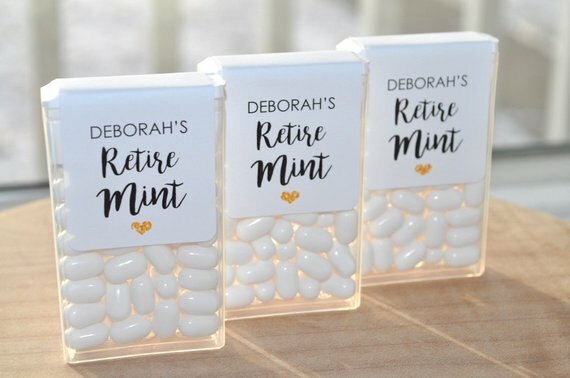 Today I’m featuring unique gift ideas to give to someone who is about to retire from their job or are newly retired. 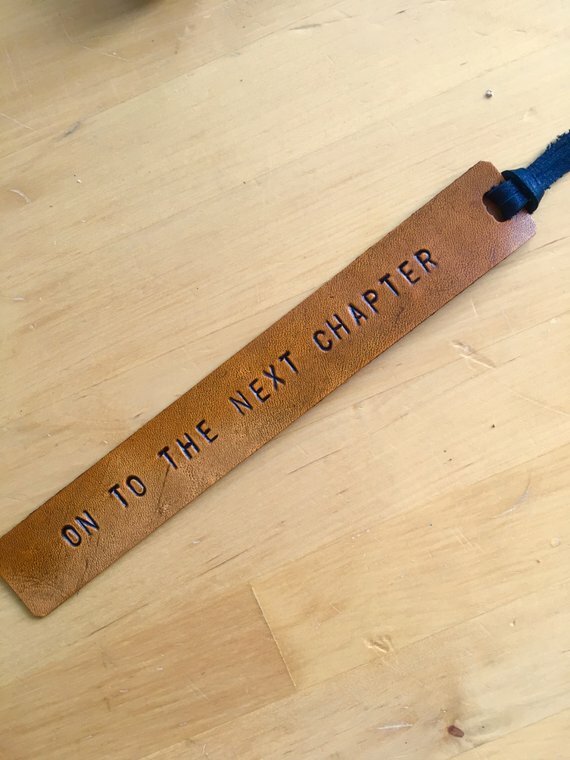 This leather bookmark is a classy gift for your retiree who’s a book reader. 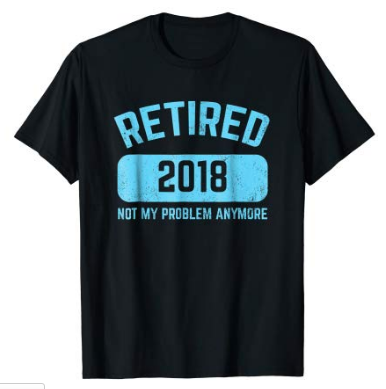 This adorable shirt that says 2018, Retired, not my problem anymore, will be an adorable gift for anyone going who’s now retired. 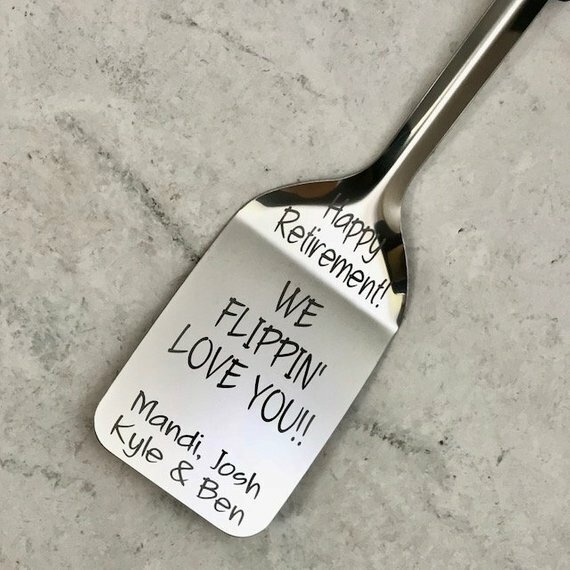 This spatula is a great personalized retirement gift and it’s functional. 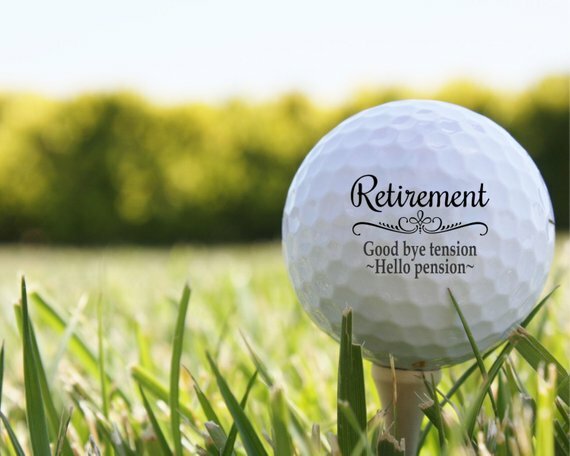 For the golfer, some retirement golf balls in honor of his or her accomplishment would be an awesome gift. 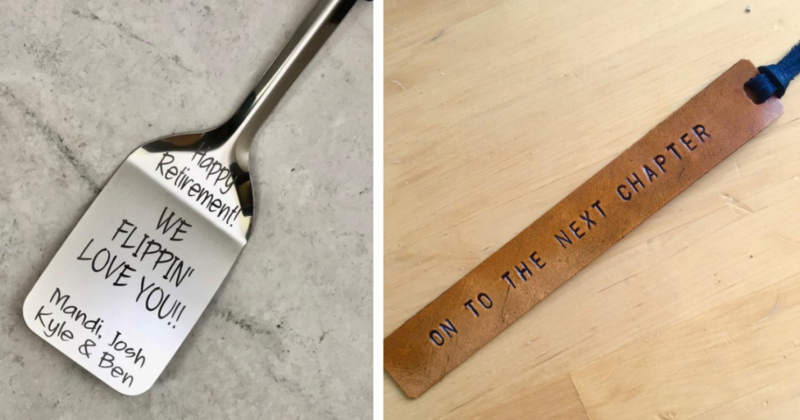 This is fun gift idea to give to someone going into retirement that perhaps enjoys traveling. 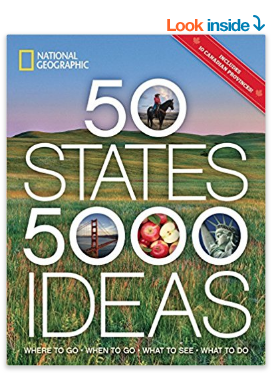 This book will show all 50 states with fun ideas on what to do, see and where to go in each state. 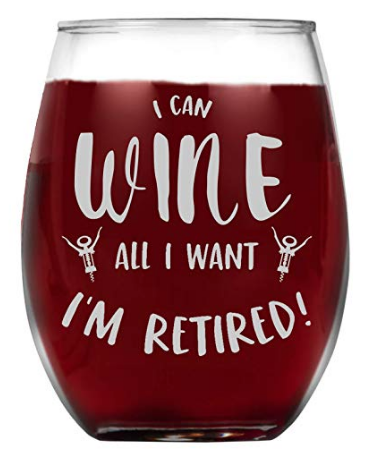 This awesome wine glass is perfect for the retired person who enjoys their wine. It’s a wine glass with “I can wine all I want I’m retired” engraved on the cup. 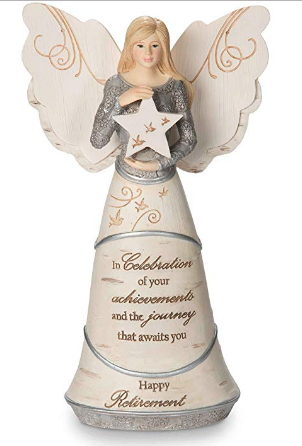 This precious keepsake is a beautiful way to cherish retirement. The 6 ½” tall figuring is perfect for someone going into retirement. For the retirement party, these would be a wonderful party favor. 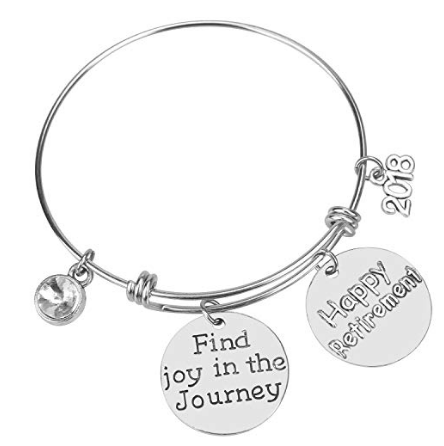 Give the gift of fashion to a retired adult with this expandable silver charm bracelet that reminds your friend to find joy in the journey. 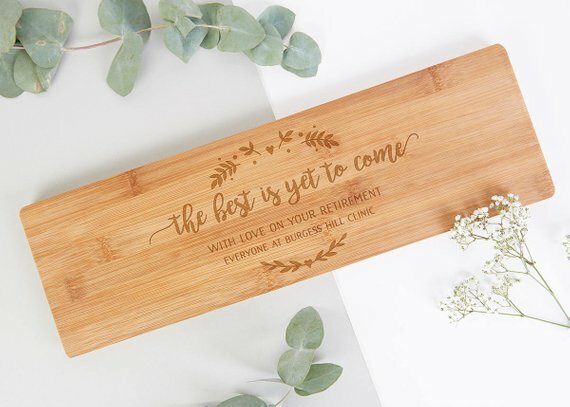 This chopping board can be personalized for your retiree. 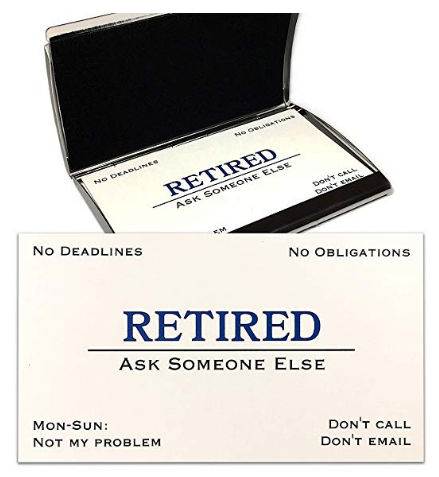 These retired business cards are a hilarious gift idea for anyone going into retirement. They have no name, information or anything on them, this arrives with 15 business cards inside a stainless steel business card holder. 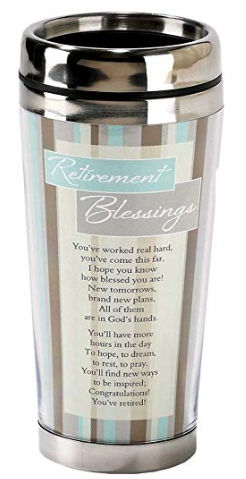 This is a beautiful travel mug for anyone going into retirement to enjoy. This mug holds 16 oz. of hot or cold liquid and perfect for travelers to use. 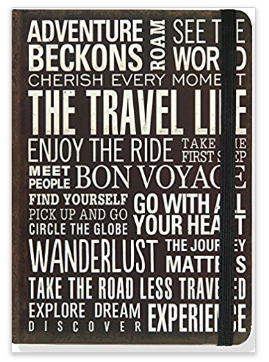 This notebook or diary is the perfect addition to any retired adult’s life. They can document their day to day thoughts as well as travels during their days of retirement in this notebook. 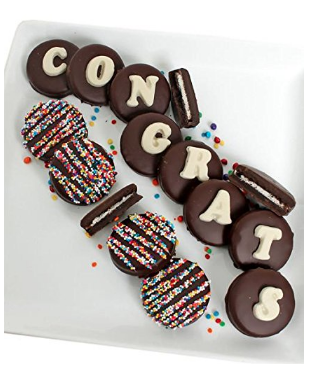 This 14 piece congrats Belgian chocolate covered Oreo sandwich cookies gift box is the perfect gift idea for someone going into retirement who has a sweet tooth. This is a fun way to bring wine to a retirement party. 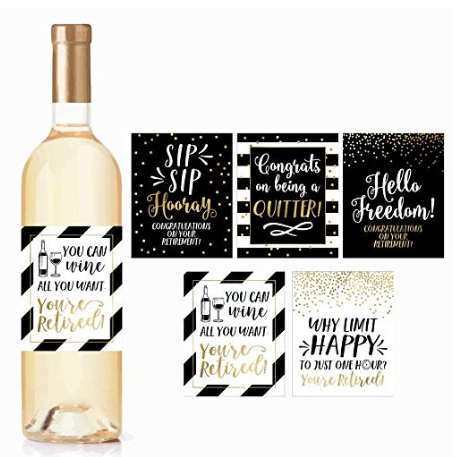 These retirement wine gift labels can go on that wine to serve at the party or use as a gift of wine to anyone who’s going into retirement. 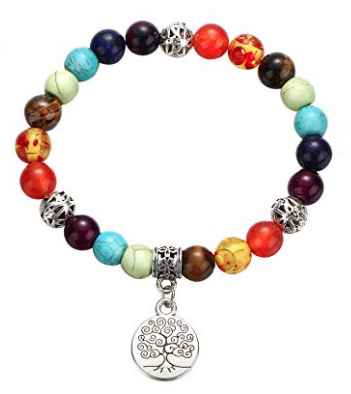 This charm bracelet is the perfect way to give the gift of balance and harmony to anyone who’s going into retirement. This bracelet is for either male or female gift recipients. Give the gift of unlimited drink making possibilities with this frozen concoction maker. 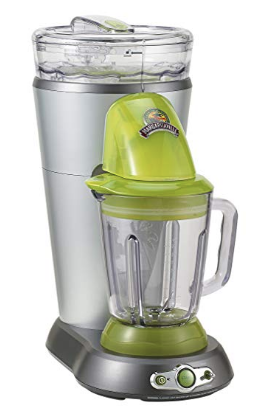 This frozen drink maker is perfect for frozen alcoholic or non-alcoholic beverage creations at home. 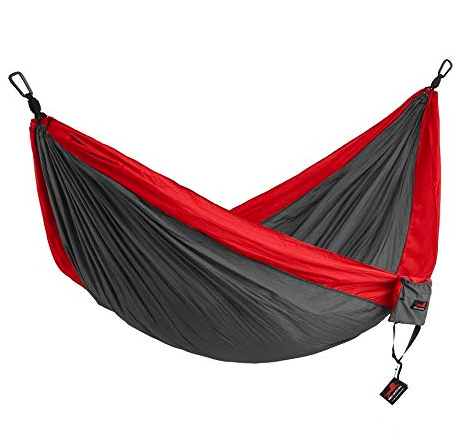 Give the gift of relaxation to anyone going into retirement with this single and double camping hammock by HONEST OUTFITTERS. This cute 7 inch bin is able to be used as any retirement adult’s bucket list. 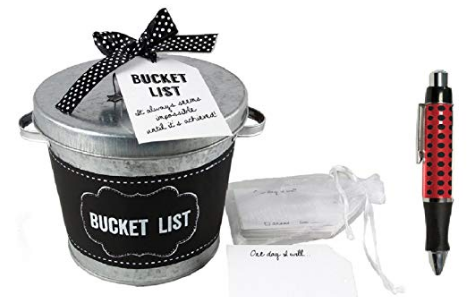 This gift idea comes with 30 cards and 1 pen to gift to anyone going into retirement who wants to create their own bucket list to get through during their retirement days. 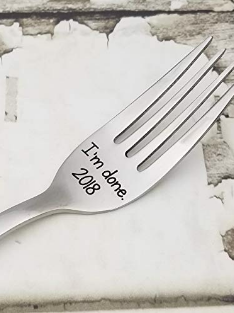 This fork says “I’m done 2018” on it and is the perfect gift idea for anyone going into retirement who has a good sense of humor. There you have it, 20 gift ideas for someone going into retirement. 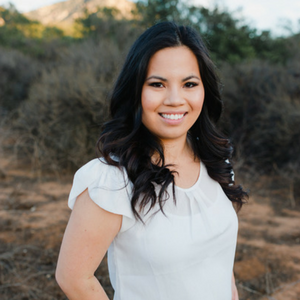 This stage of their life will be a wonderful time for them to travel, create a bucket list and enjoy life as a retired adult. 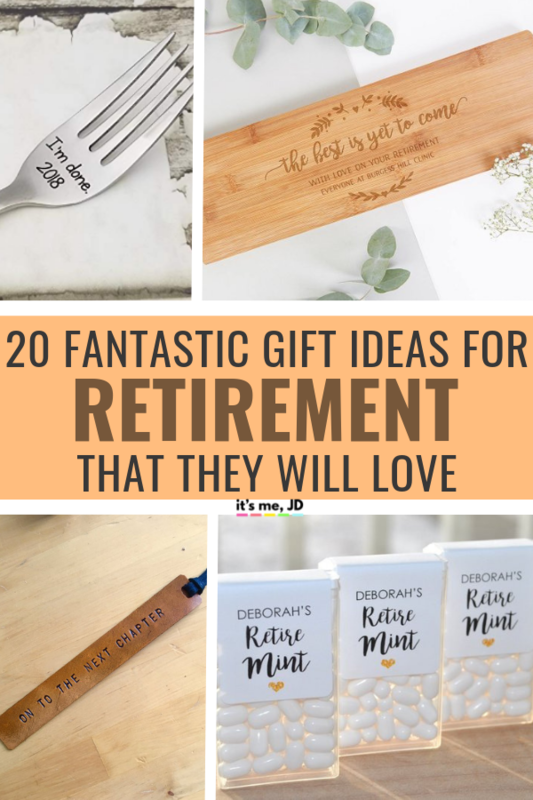 These gifts will be warmly welcomed when you gift them to someone going into retirement.